Facebook reportedly run down in a number of European countries. Coinciding with this event, a group of hackers posted tweets claiming to be the mastermind behind the event. IBTimes on Friday (12/10/2012), reported that the giant networking sites toppled in Sweden, Denmark, Ireland, Norway and Portugal on Thursday. 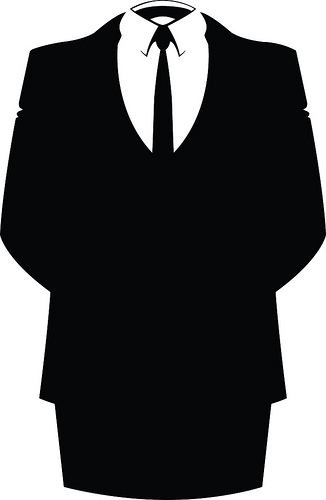 Is Anonymous, the hacker group who often launch the action, claiming the action. 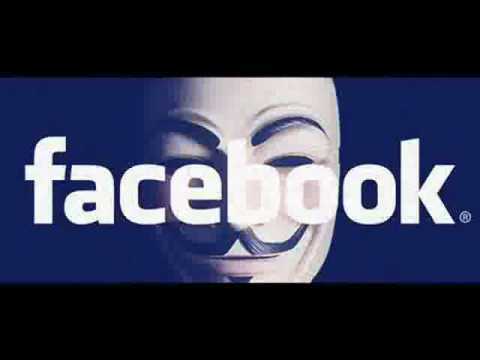 On the Twitter account @ AnonymousOwn3r they say, "I will stop # attack to facebook, soon you guys can acess". Through the account that Anonymous was proclaimed as the leader, they acknowledge as the responsible party in temporary paralysis GoDaddy site some time ago. As Facebook itself through a spokesman denied that the incident was the work of hackers. According to the site this friendship, down which occurs in less than 1 hour it is the impact of the technical stuff being done up. "No action hack on Facebook, we have investigated the claim and it was not valid," they stressed.